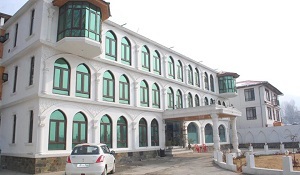 Location: Located at Shanti stupa road within a walking distance from the main market. 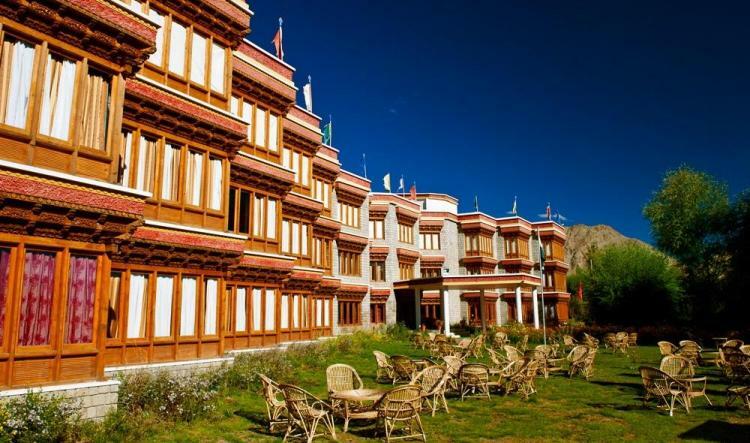 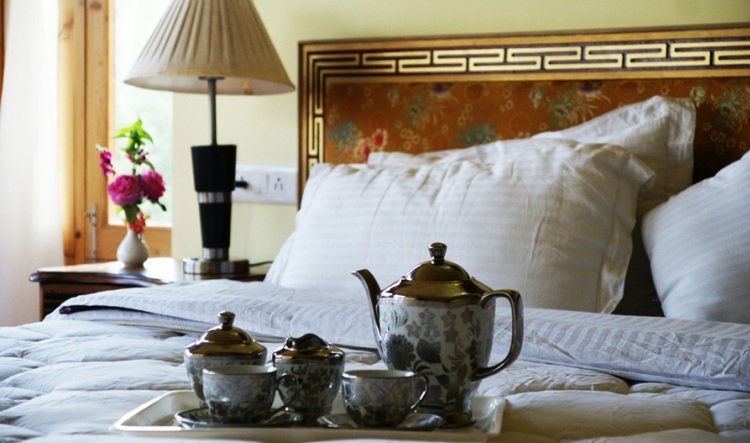 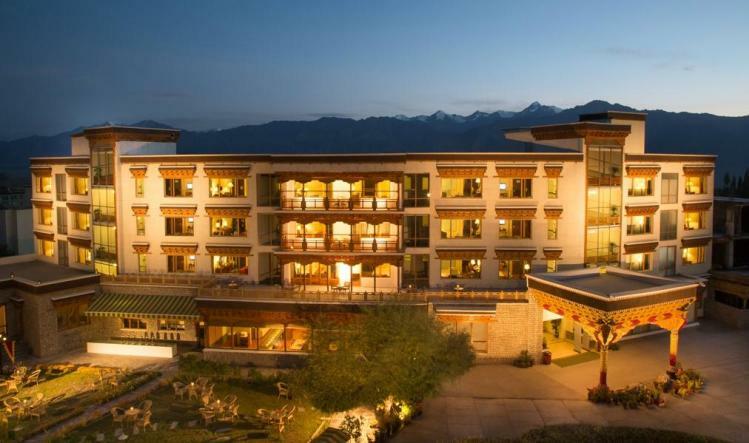 Hotel Druk Ladakh is a "A" Category luxury deluxe hotel in the beautiful environs of Leh, Ladakh. 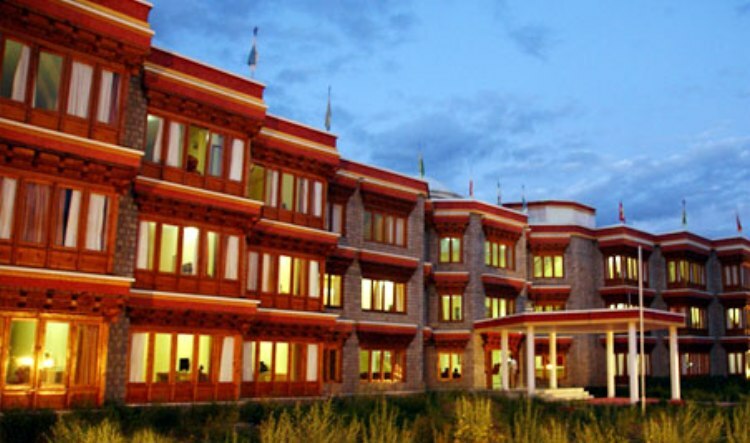 The famous Tourists Destination Shanti Stupa is also nearby.The hotel offers comfortable accommodation with modern amenities to its guests. 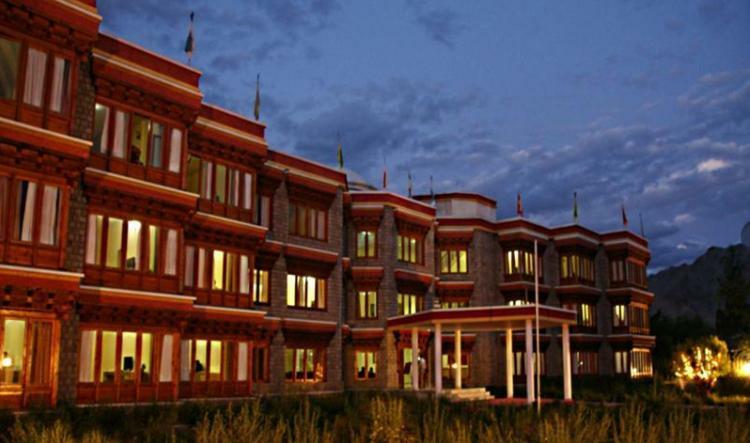 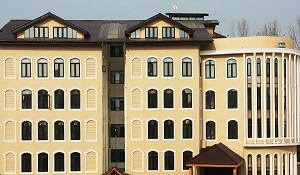 Hotel Druk Ladakh is located at Leh in Ladakh. 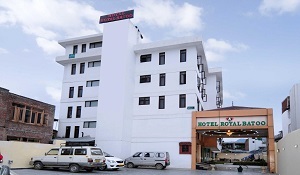 The hotel offers a range of facilities to its guests like Lush green garden and Car parking. 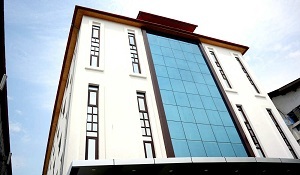 The hotel has 02 luxurious suites, deluxe rooms and 28 standard rooms to suits every need and budget also offering comfort to the visitors. 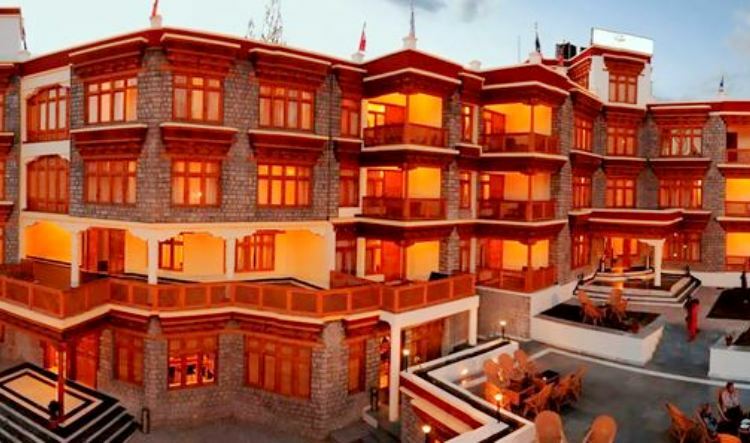 The hotel has 2 luxurious suites and 42 deluxe rooms to suits every need and budget also offering comfort to the visitors.